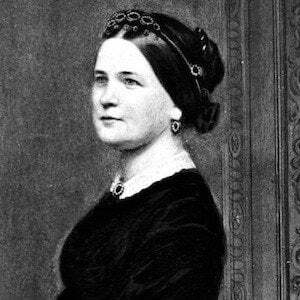 Wife of Abraham Lincoln and First Lady of the U.S. from 1861 to 1865. 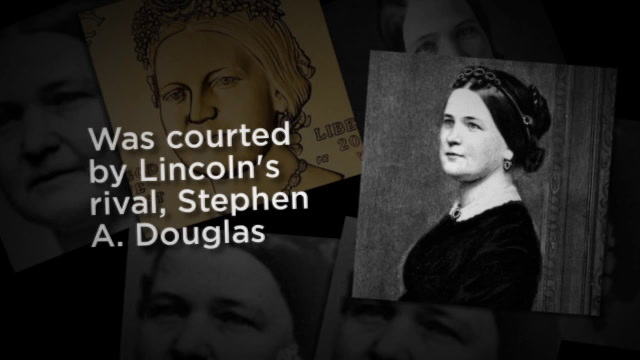 She was portrayed by Sally Fields, in an Academy Award-nominated performance, in the Steven Spielberg film Lincoln. 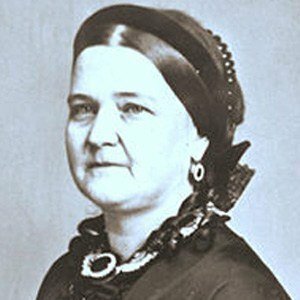 She grew up in a slaveholder's family; she loved studying literature and became fluent in French. 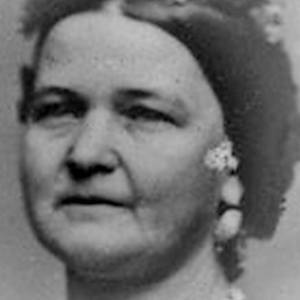 She was a staunch supporter of her husband's wartime policies despite the fact that several of her half-brothers served in the Confederate Army and were killed in action. 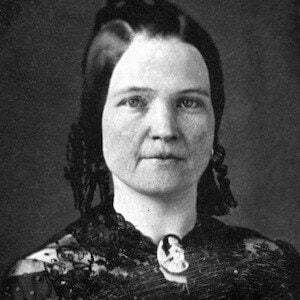 She had four healthy sons, all born in Springfield, Illinois, but grew depressed and full of grief when she outlived all but one of them. 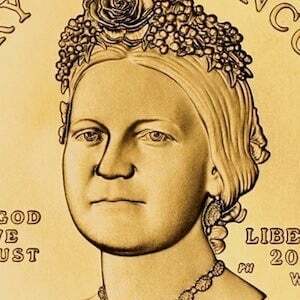 She was with her husband at Ford's Theatre when he was assassinated by John Wilkes Booth .